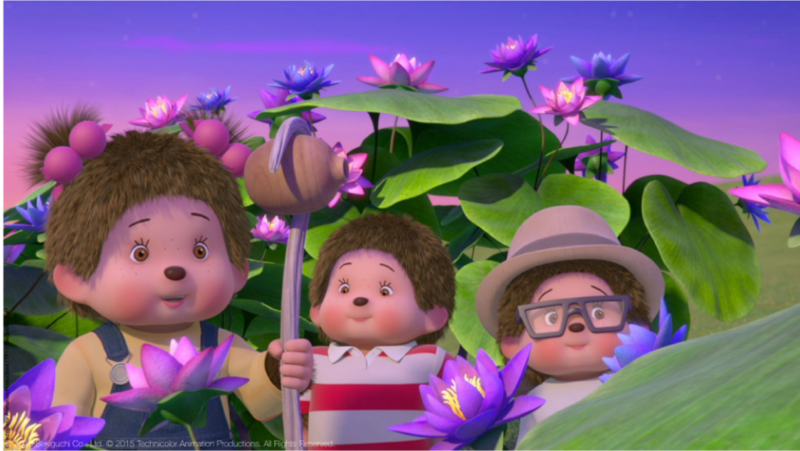 Monchhichi Gets Greenlit for Season 2! 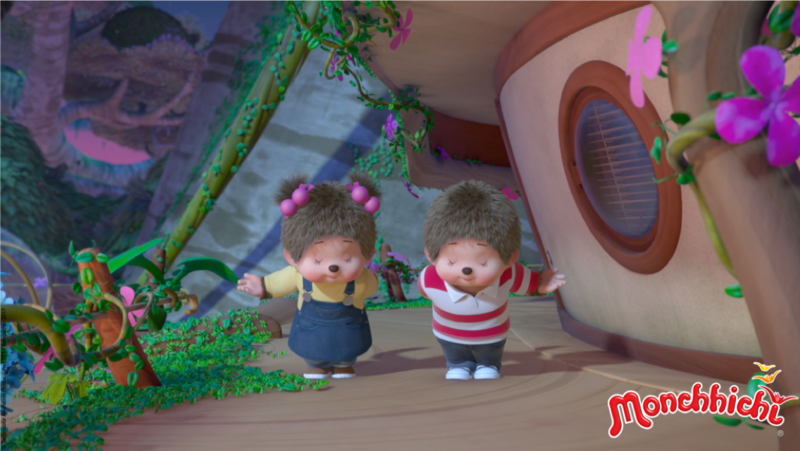 We are so excited that Monchhichi has recently been greenlit for Season 2 (52 x 11′) by French broadcaster TF1. Co-produced by Technicolor Animation Productions and TF1 in collaboration with Sekiguchi, the series is based on the plush toy line from Japan’s Sekiguchi, which sold over 100 million figures worldwide. 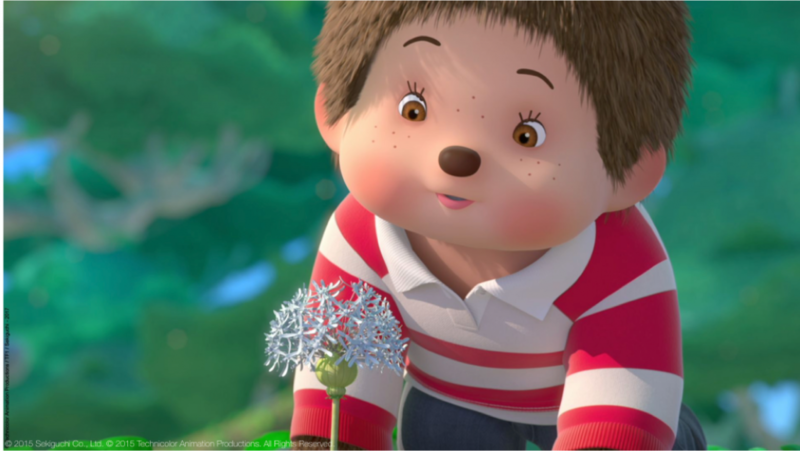 The series, targeting 4-7 year-olds, debuted on TF1 in October 2017, averaged 22% market share, and quickly became one of their top-performing shows. Other debuts quickly followed and the series took the world by storm with its amazing ratings. As a result, more Season 1 partners have come on board for Season 2, including Deakids (Italy), RTVE (Spain), Telequebec (Fr. Canada), and UYoung (China). The show now has over 40 committed broadcasters and is airing in over 150 territories! The lovable plush Monchhichi were born on January 26, 1974, in Tokyo, immediately providing comfort for young children, and they continue to serve as a nostalgic reminder for older age groups. We are so pleased to be able to go on delighting our audience with these cute, brave, and smart characters, now in CGI. They continue to create unique bonds with children wherever they are, and we can’t wait see what they have in store next for Season 2! Next »	5 Reasons Denver the Last Dinosaur will be the Next Big Kids' TV Hit!